SANTA BARBARA, CA. 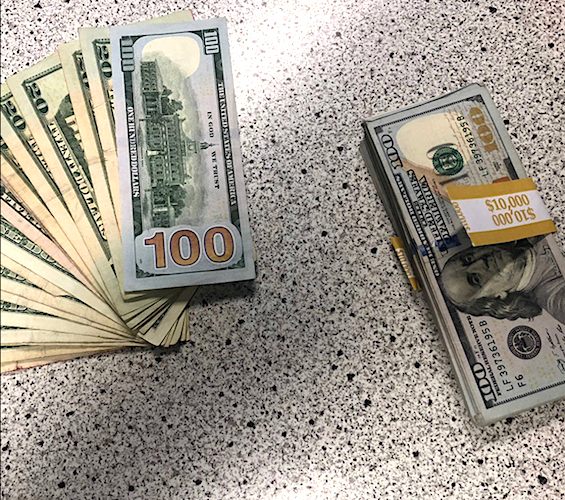 (THECOUNT) — Rhami Zeini, of Santa Barbara, CA, has been identified as the Good Samaritan who found a purse with $10,000 inside and turned it in to police to be returned to the rightful owner. 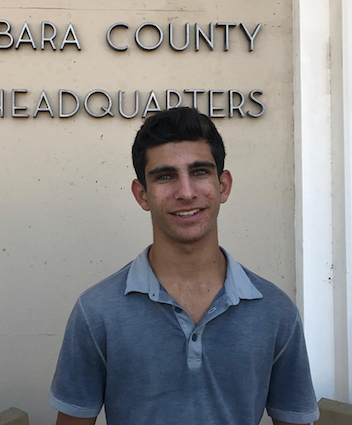 Zeini, 16, is rightly being recognized for his awesome deed after he found a purse stuffed with cash, and instead of applying the “finders keepers losers weepers,” rule and throwing a massive party – he turned it in to authorities. The lucky student of Laguna Blanca High School, was driving home from school when he saw the purse in the road, sheriff’s officials said. After unsuccessfully trying to determine the identity of the owner, the teen consulted his parents, who then drove to a sheriff’s station with his find. “She believes she left it on the roof of her car when she drove away,” a statement said. The purse owner gave the Laguna Blanca High School student $100 as a token of her appreciation. “Rhami said he was just doing what he would want someone else to do if he lost something valuable,” the Sheriff’s Office said.